Families are saturated with humor, love, weirdness, and their own unique dynamic. Whatever it is, I want to capture your family in your element; on the river fly fishing or hanging out in your own backyard. Sessions take about 1-2 hours and afterwards all images are yours. 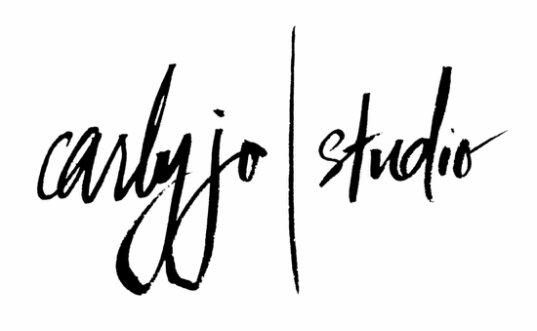 Please email me at carly@carlyjostudio.com for pricing & availability.